How Far is f5 Mount Unique? Mount Unique is aesthetically spread over 3 acres, offering king-sized 2 and 3 BHK residences with sizes ranging from 1020 sq. ft to 1400 sq. ft. The project facilitates the residents with a host of premium range of lifestyle amenities. Living experience in Mount Unique is enhanced with community living and world-class conveniences. Futuristic designs and aesthetic décor mark the impeccable architecture of this project. The intelligent design accommodates a huge range of premium lifestyle facilities under it's roof. Indulgent living pampered by a host of world-class facilities is heightened by the existence of elite conveniences in the suburb of Baner. This is what characterizes the unique lifestyle in the surreal world of Mount Unique. 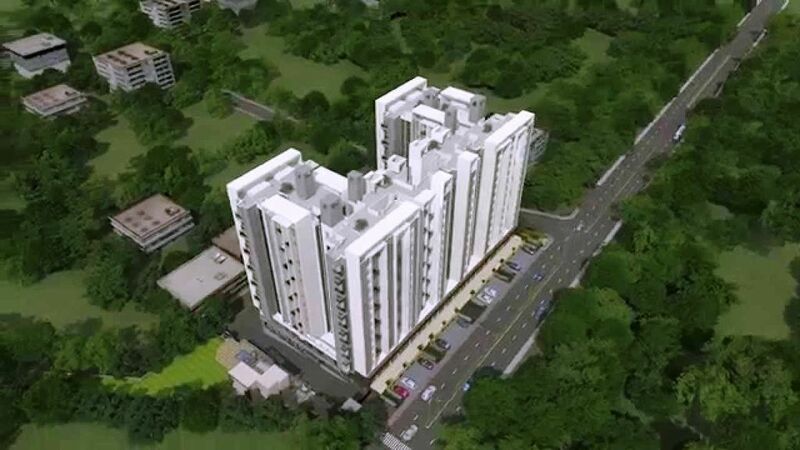 The project is nestled amidst the freshness of Nature and yet is located within the city. Here. your life gets a kick start with a morning stroll around the scenic hills followed by comfortably preparing for office, which is located just a stone's throw away. So this is what is called the best of both worlds.